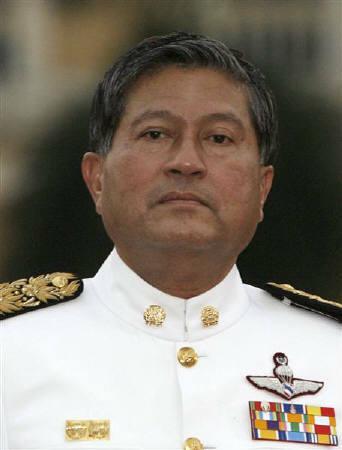 Interior Minister Chalerm Yubamrung said on Thursday that Thailand's new government will revive a controversial war on drugs in which more than 2,500 alleged dealers were killed. Chalerm told reporters that the fight against drugs was one of his top three priorities and he would spend time along the border with Myanmar, the source of most drugs now entering Thailand, seeking to defeat trafficking networks. "Narcotics must be lessened in 90 days, although they can't be wiped out," said Chalerm, a former police captain whose son was acquitted of charges of killing a policeman in a bar for lack of evidence.